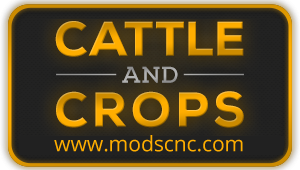 Did you buy Cattle and Crops on Steam? Then you can now register at the CnC forum with your Steam key. Will cattle and crops come out on xbox one?? Cattle and Crops gameplay trailer on Friday!